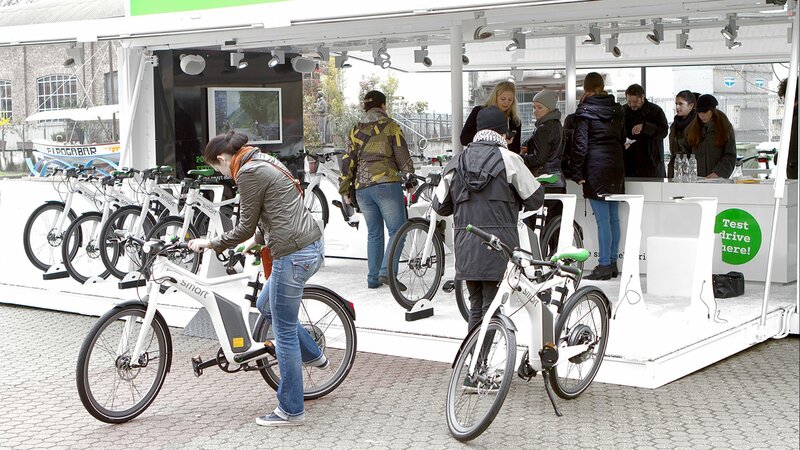 2013 saw a rise in interest in e-bikes, but few had ever seen one, let alone ridden one. 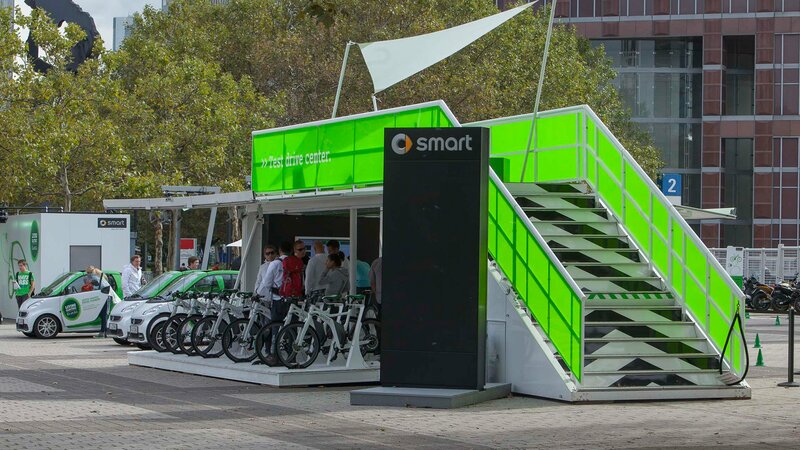 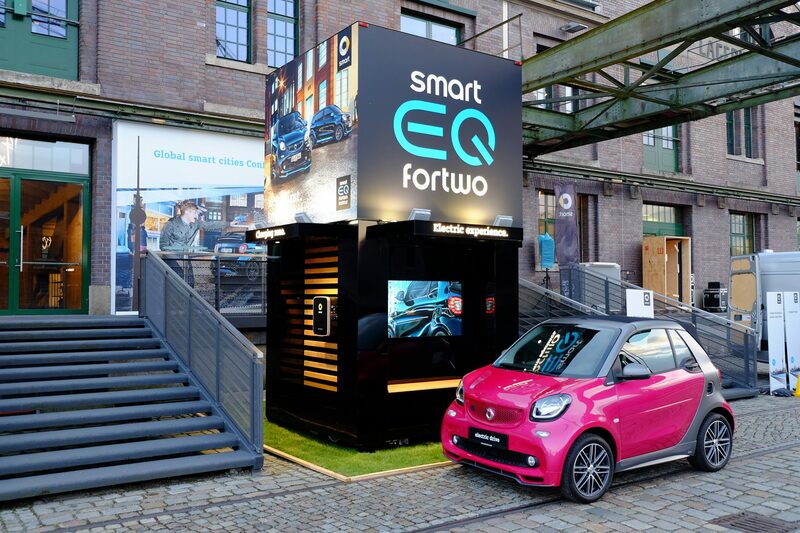 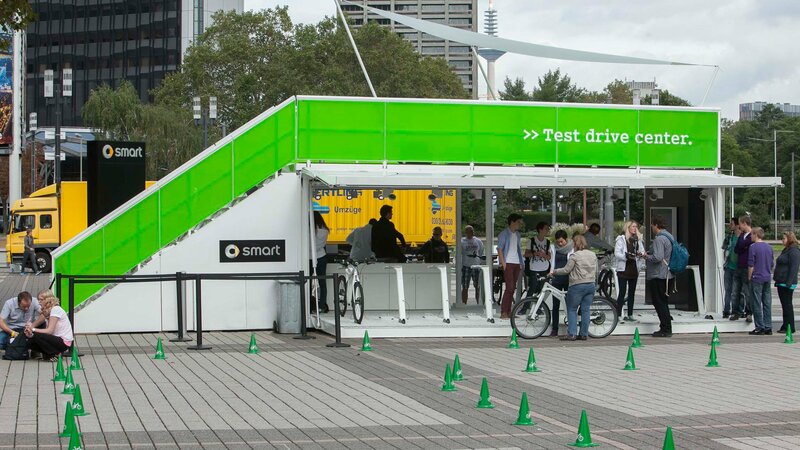 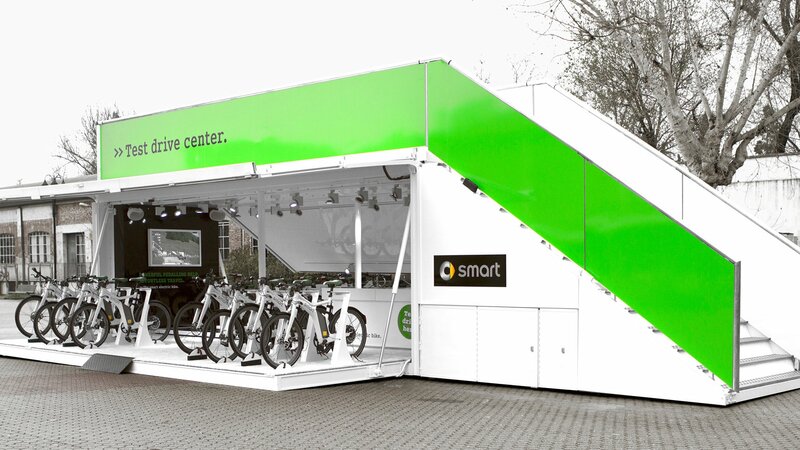 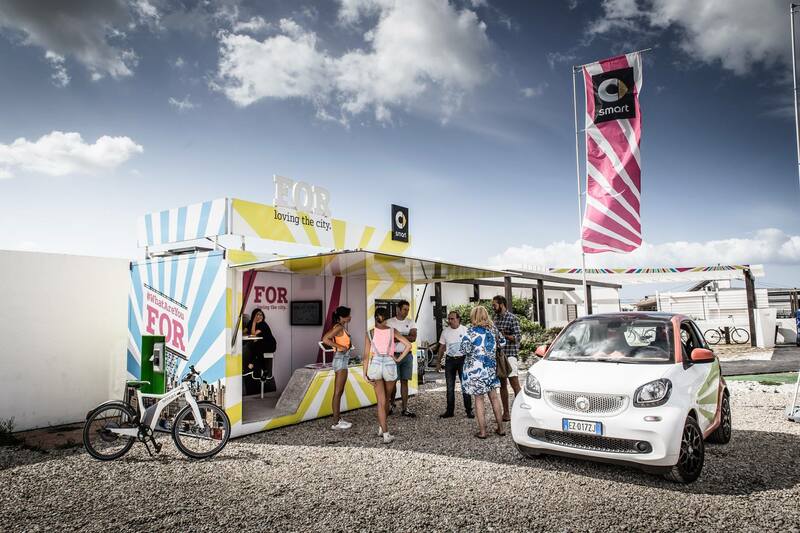 That’s why we were commissioned to design a mobile test drive centre for the smart e-bike. 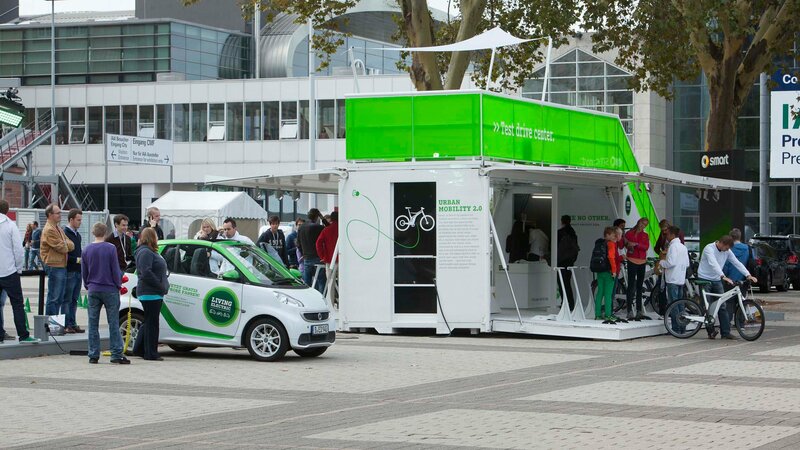 Our solution was a PLUG & PLAY container module for individual use, which stands out thanks to its flexible and efficient logistics. 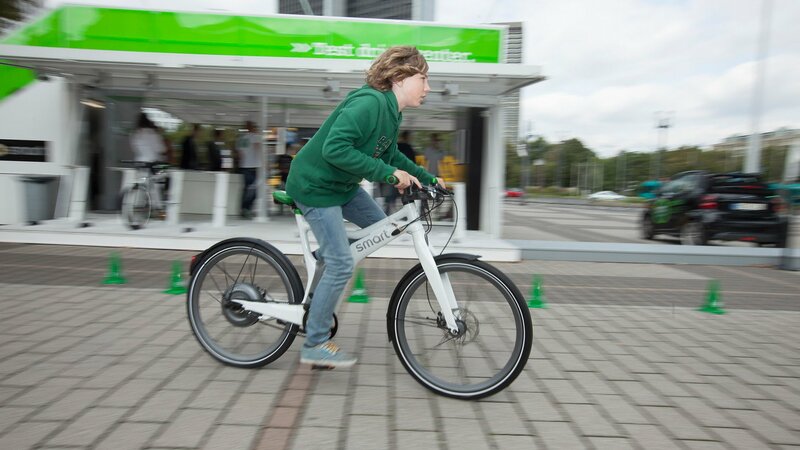 The so-called smart brand kit gave visitors the opportunity to try out the e-bike on site or to test it on the e-bike simulator. 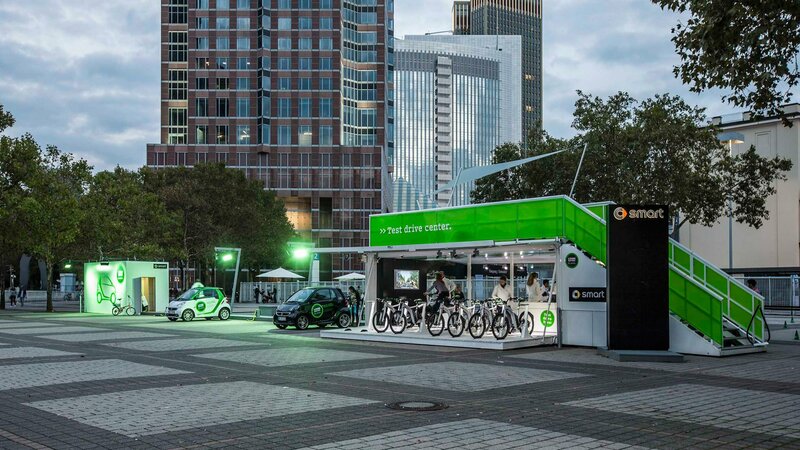 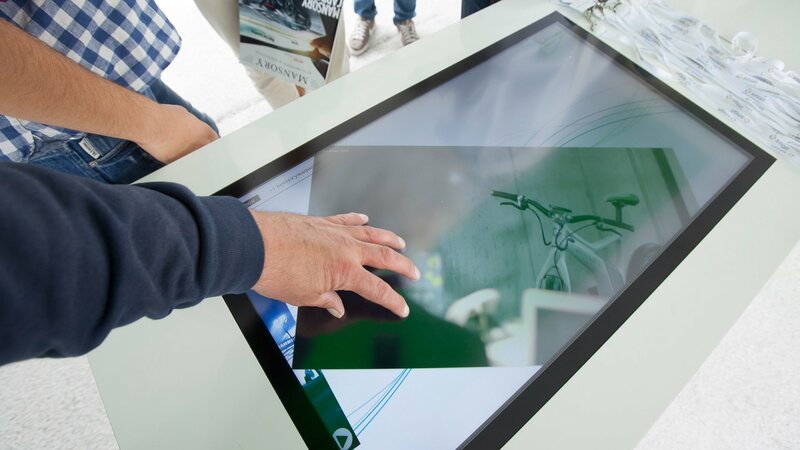 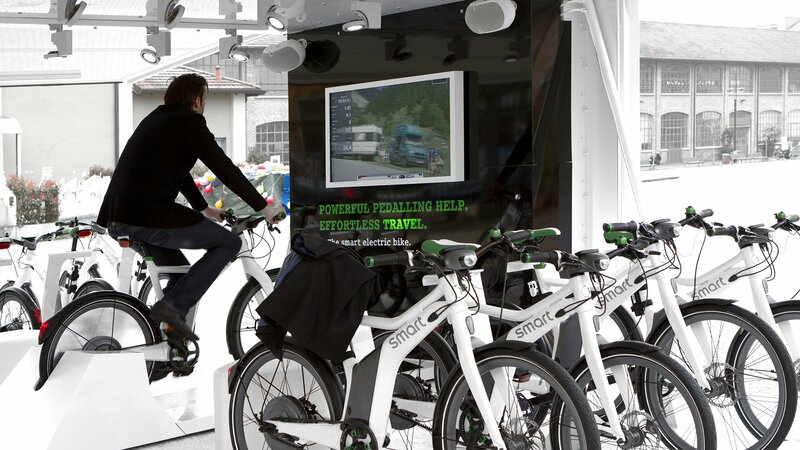 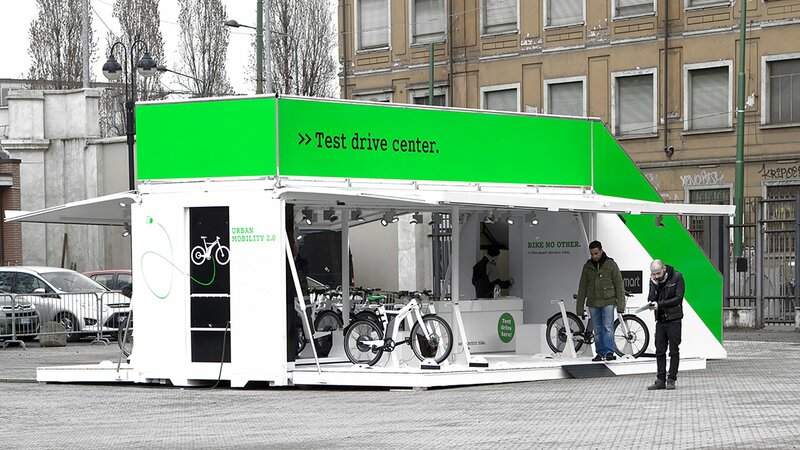 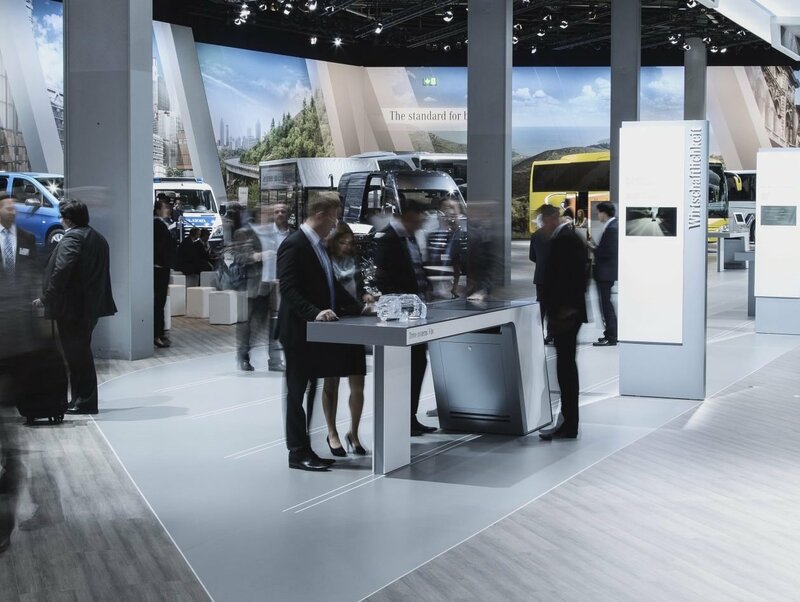 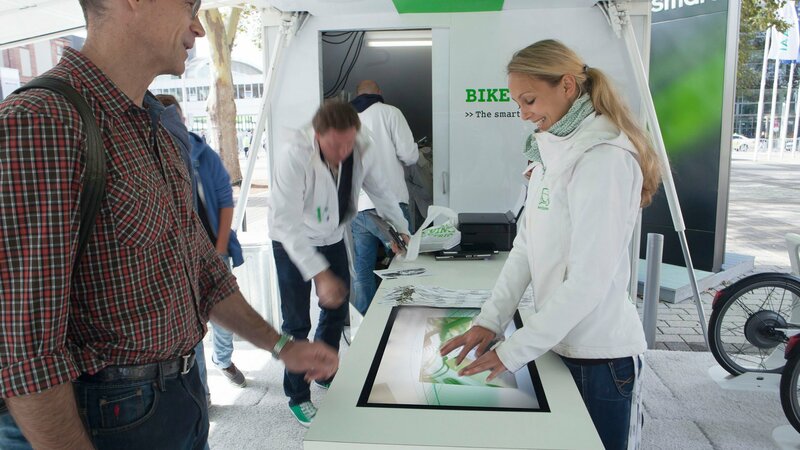 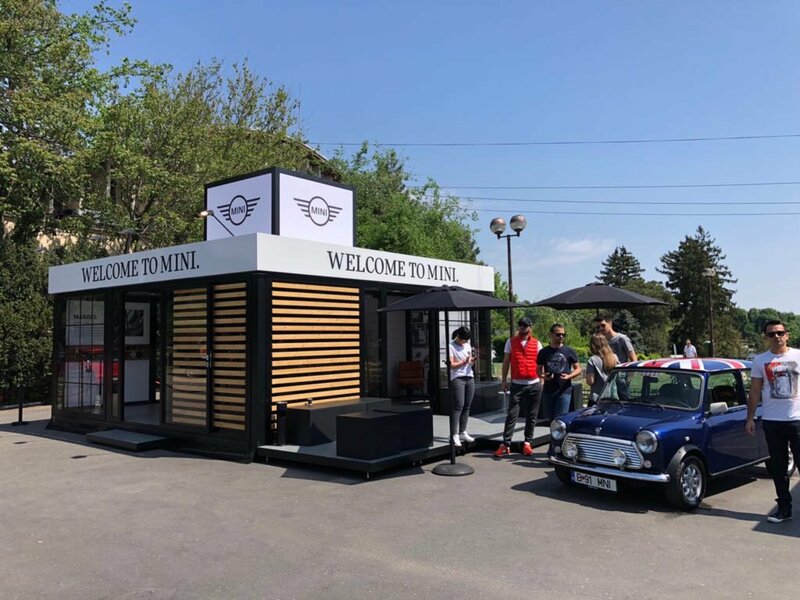 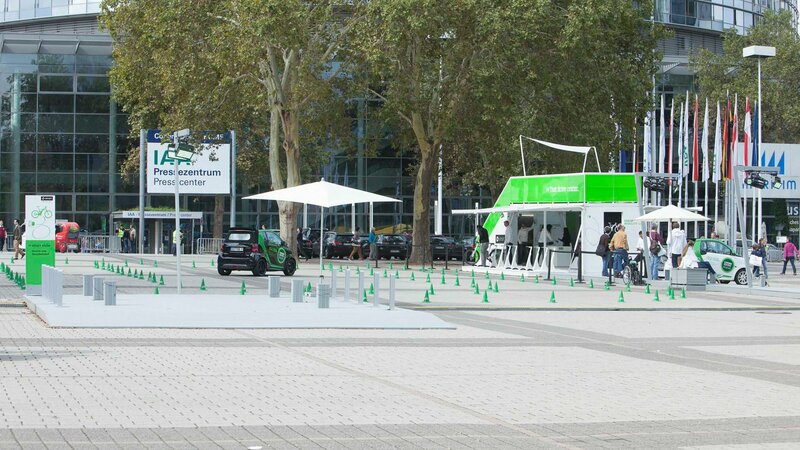 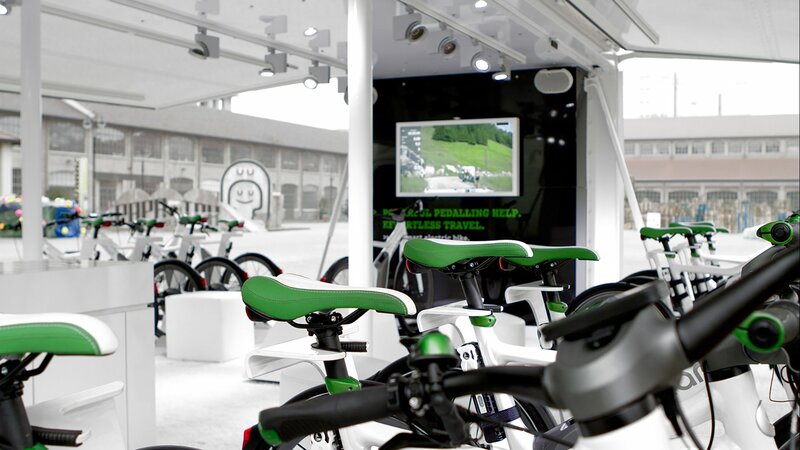 The integration of multi-touch technology also turned the mobile test drive centre into a multimedia information tool: customers could find out all they needed to know about the e-bike and how it came about.